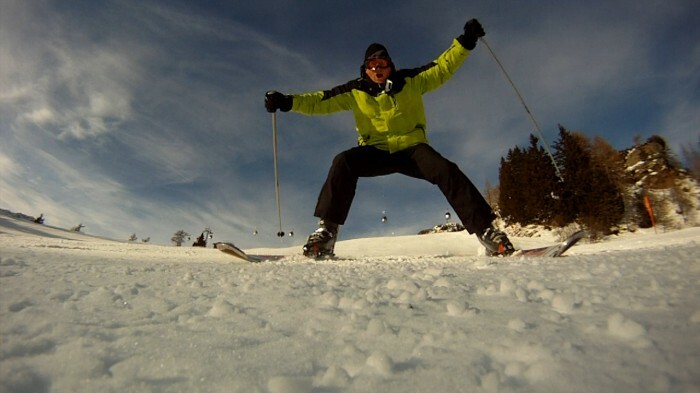 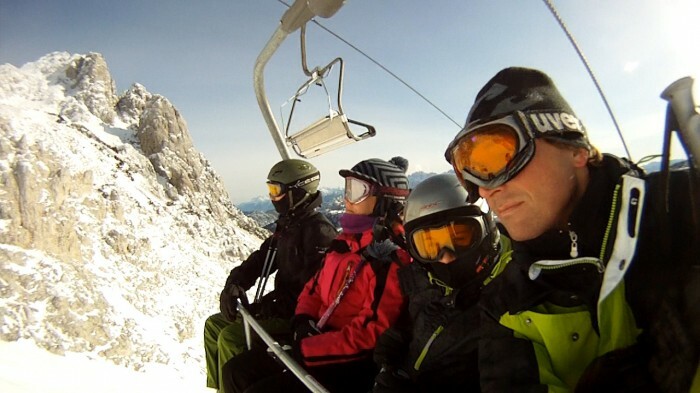 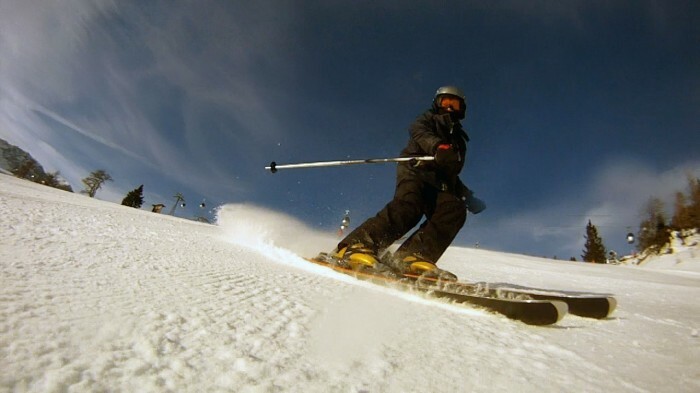 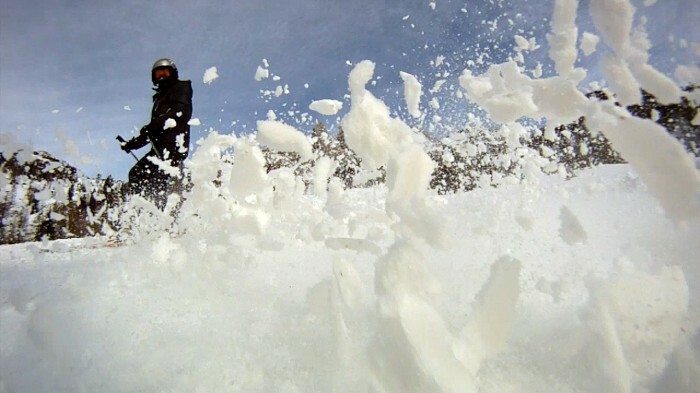 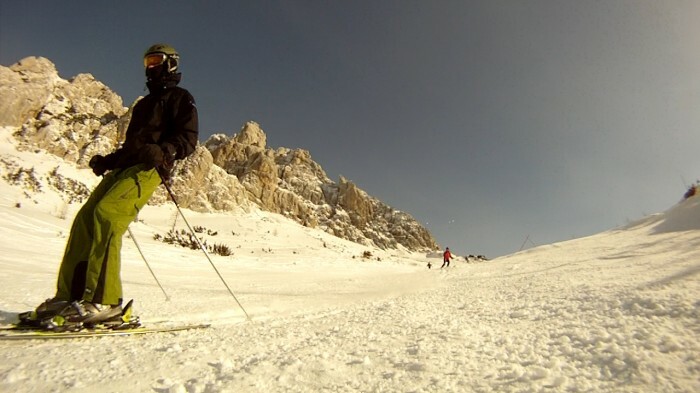 Look what is outcome if one family plays with GoPro HD camera on Alpine skiing mountain. 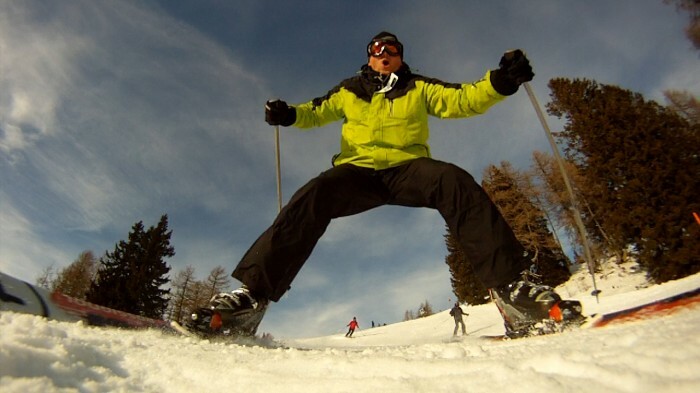 Fantastic slopes, views, speed. 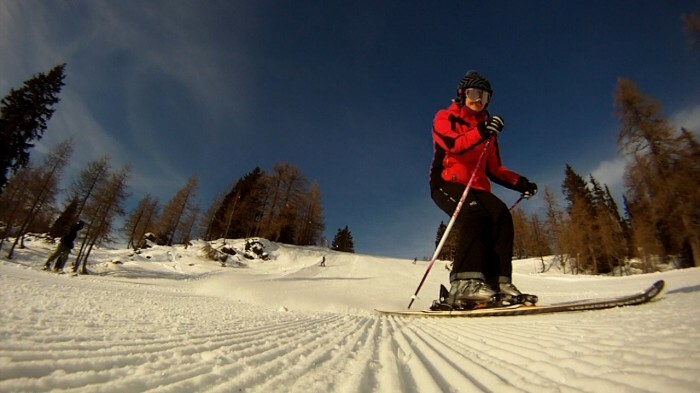 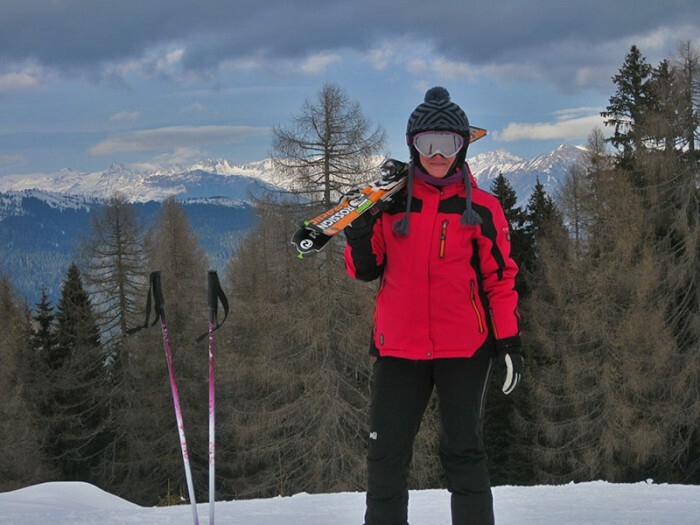 Enjoy Nassfeld located on Austrian and Italian border in Alps.